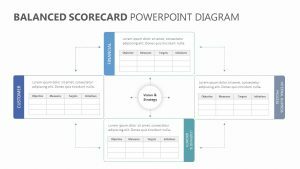 Show the way in which your company intends to expand and change in the coming four years with the Four Year Transformation Roadmap. 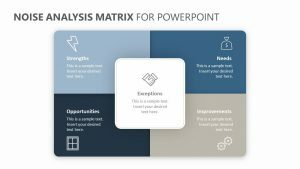 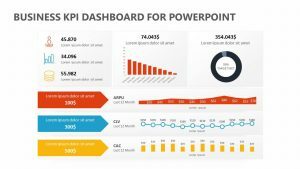 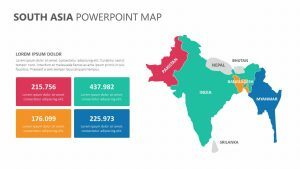 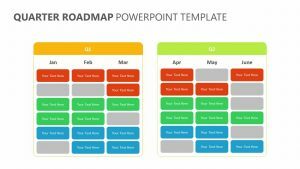 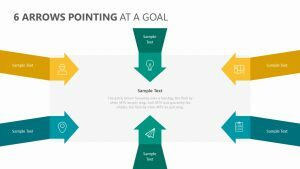 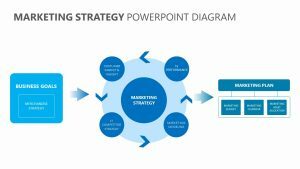 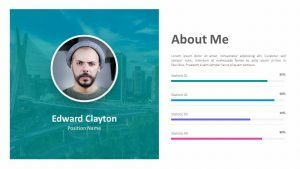 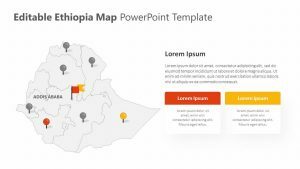 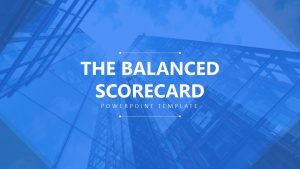 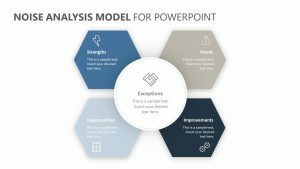 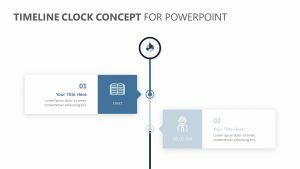 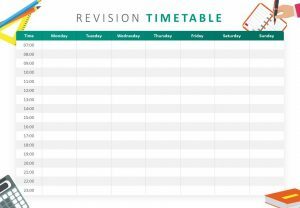 The Four Year Transformation Roadmap is a group of four fully editable PowerPoint slides with colors and icons that can be changed to suit your tastes. 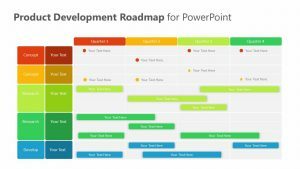 On the Four Year Transformation Roadmap, there is room at the top for you to input the years you want to focus on. 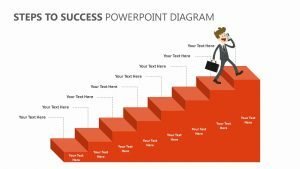 Along the X and Y axis, you can input the different ways in which you expect the company to grow and watch them intersect on the image.